Double hung windows - single pane true divided mullions - weighted system for operation - GA Casement windows - single pane glass - traditional style - new construction in GA Arch top sun burst design fixed window units - cherry interior with mahogany exterior - double pane insulated glass - project in CT.
Storm/screen combination insert sashes - inserts can be interchangeable from inside of the house - restoration project in Watertown NY Double hung windows - radius corners - double pane insulated glass - weighted system for operation - project in Manhattan NYC. 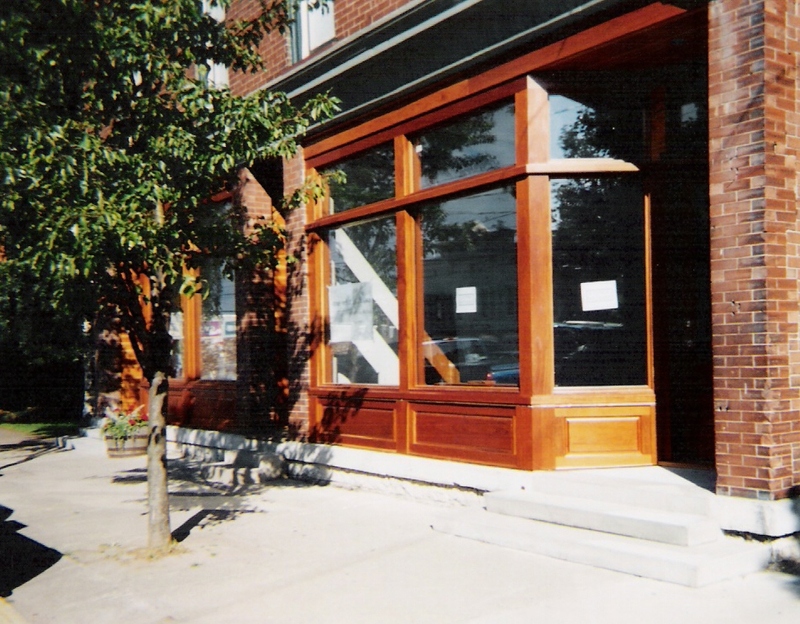 Mahogany wood store front windows for restoration project in Clayton NY - double pane insulated glass. 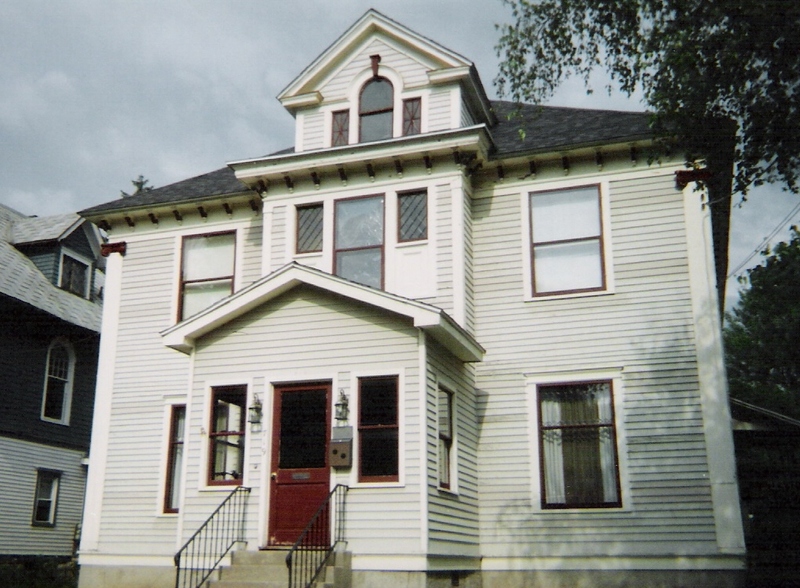 We specialize in manufacturing reproduction of existing traditional wood windows; Replacement and New ; double hung, casement, awning, fixed, arch top, gothic top, attic, transom, porch, sliding, storm, screen, and storm/screen combination insert sashes. 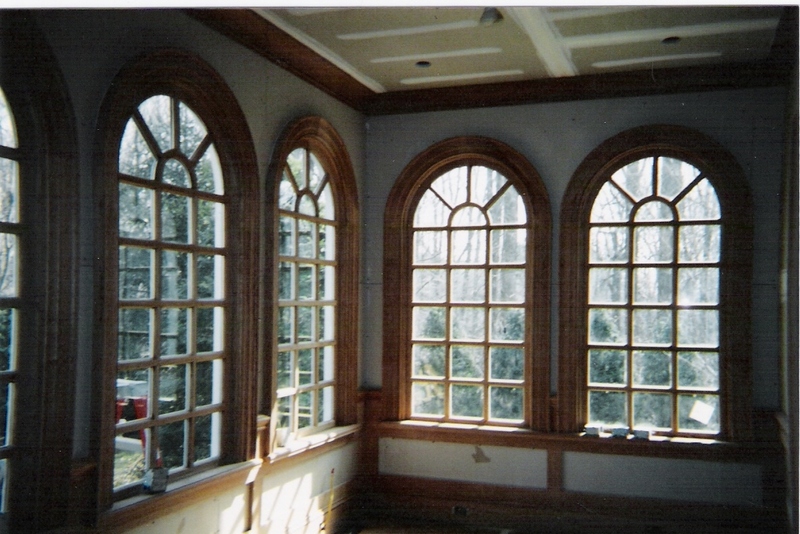 We produce custom design wood windows as well. Traditional ogee profile for true divided and simulated mullions. We also build wider mullions as well. 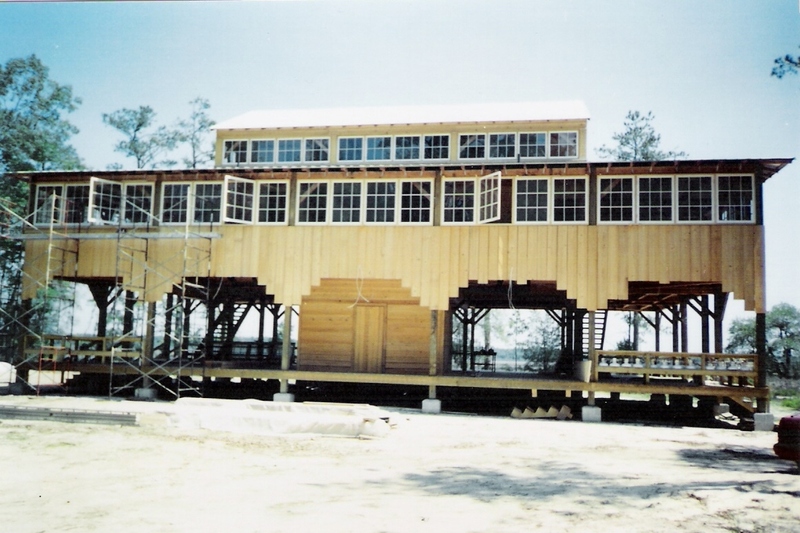 Casement and awning windows we use traditional hinged or crank outs. Operating system for attic and transom window are available. 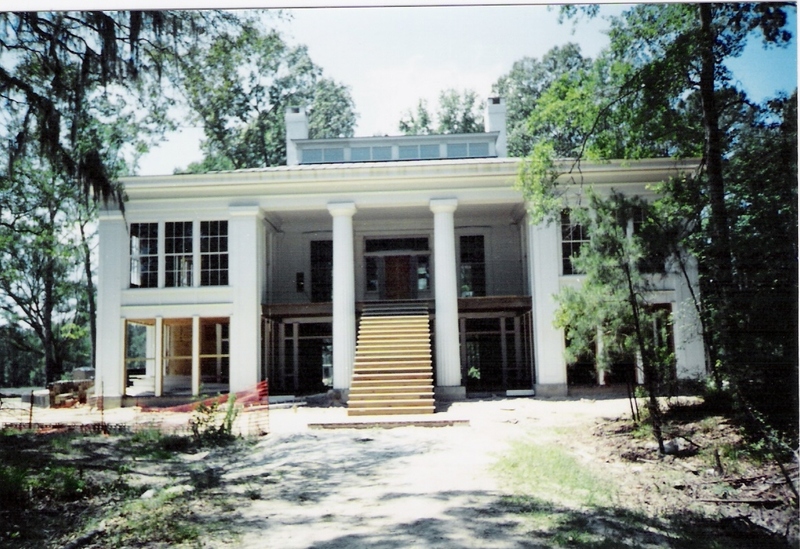 We build sash only or complete unit as per request. 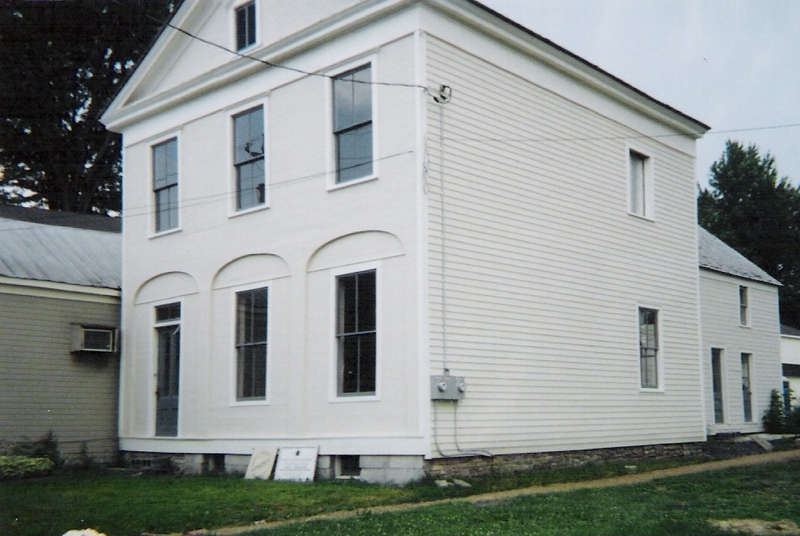 We provide products for restoring old traditional houses and historical building as well as new constructions. Modern and custom design wood windows are equally available.